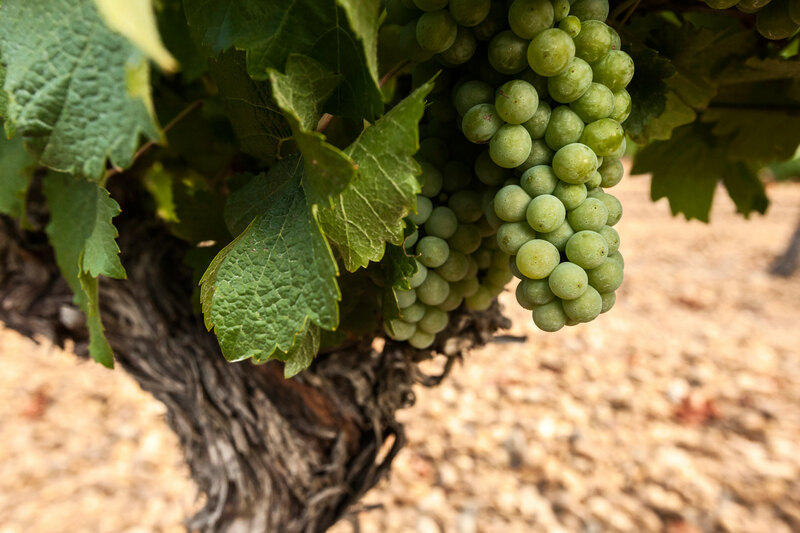 Grape Variety: Verdejo, indigenous to the area, resulting in crisp, pleasant and highly harmonious wines that invite you to continue drinking. Climate: continental with low rainfall, marked temperature contrasts between day and night and spring frosts, providing low yields and high quality. Soils: gravelly, permitting great ventilation and drainage.